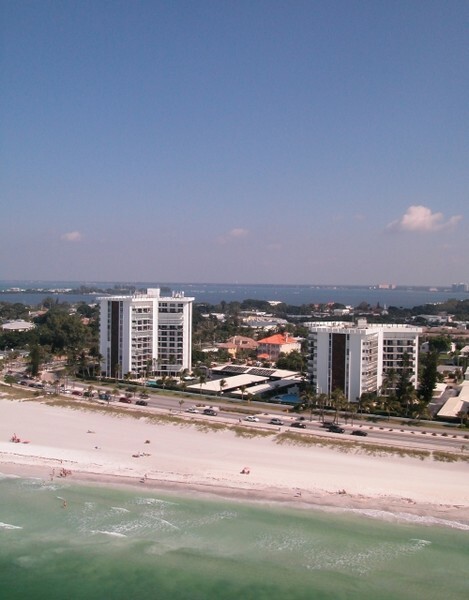 Sarasota's St. Armands Towers stands out among other communities in the area for many exciting reasons. 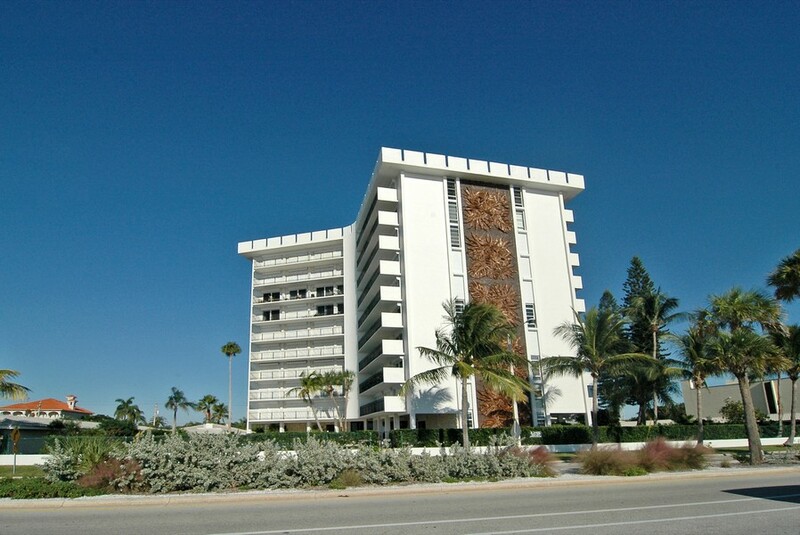 One key-note about this landmark highrise is that it was the first condominium, constructed in 1970, at the North End of the city's thriving Lido Key. 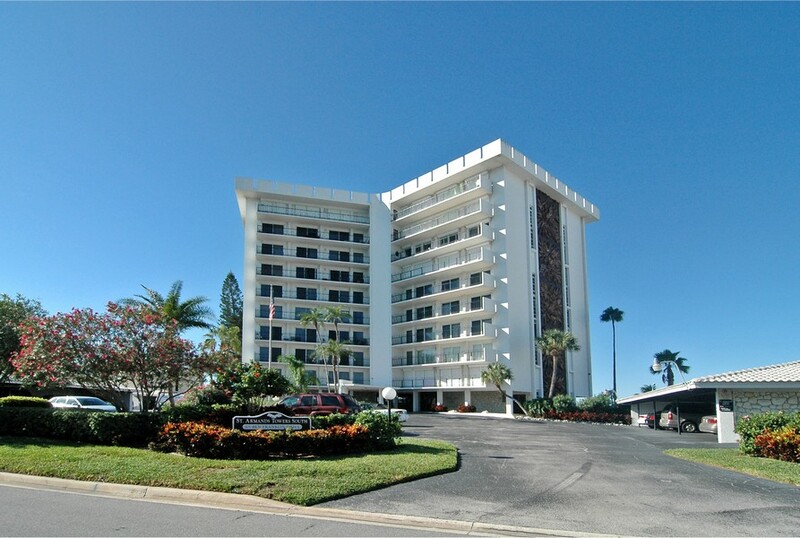 Featuring stunning views, amazing amenities and an array of nearby entertainment and shopping, this condo is worthy of much deeper exploration. Read More About St. Armand Towers. 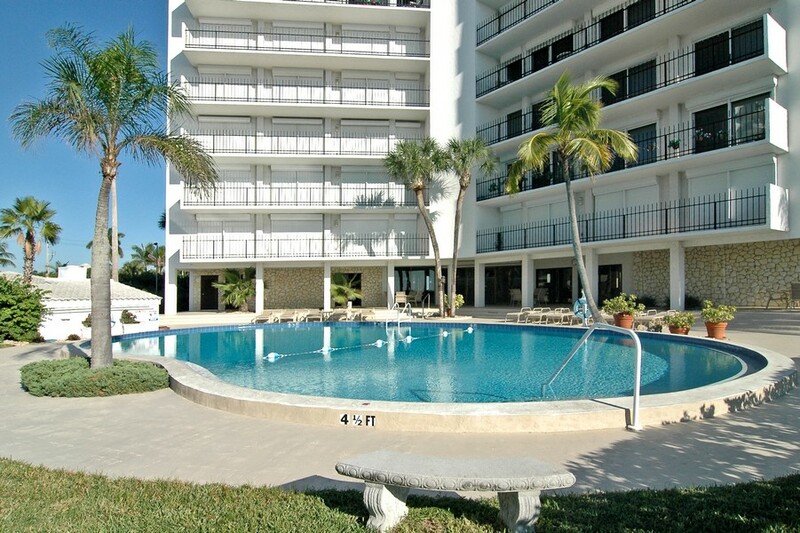 Included below are condos for sale in St. Armand Towers, a community on Lido Key. 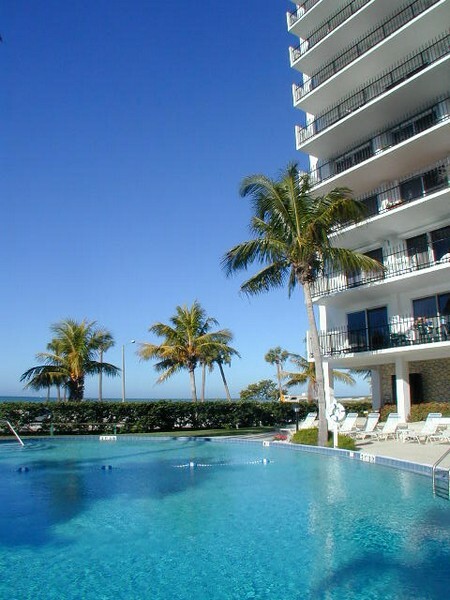 These St. Armand Towers real estate listings are updated daily from the MFRMLS. 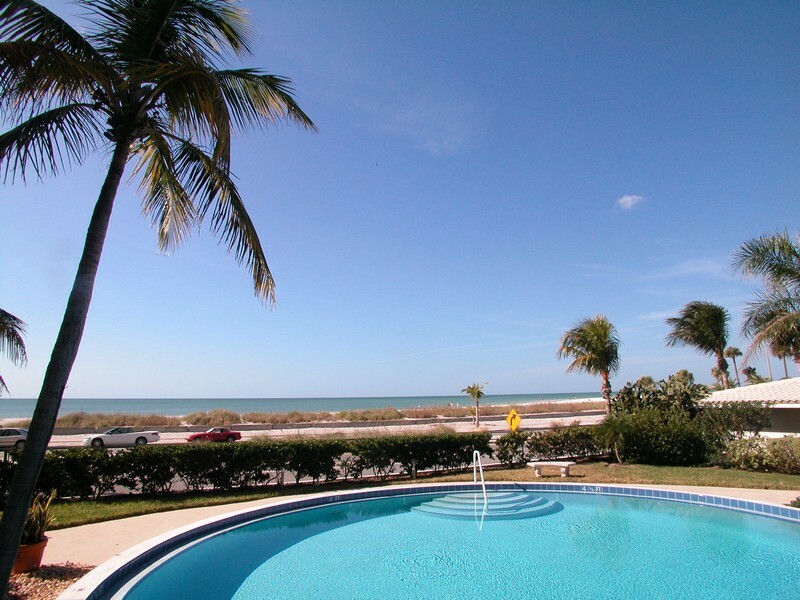 Living on the barrier island, Lido Key, features a spectacular view of the Gulf of Mexico to the west and the white sands of Siesta Key to the south. Whether it's spending a week at a time or residing year-roung, this community offers you sheer beauty in every direction from a premier vantage point in luxury condominium. The average floor plan for the 192 unit building ranges from 1,275 - 1,375 square feet and features 2-bedrooms and 2-bathrooms with ample space and privacy. However, with all the building and community amenities, you might not spend much time in your home. You might find yourself reveling in the active social life you had always craved before considering a move to such an enriching community. 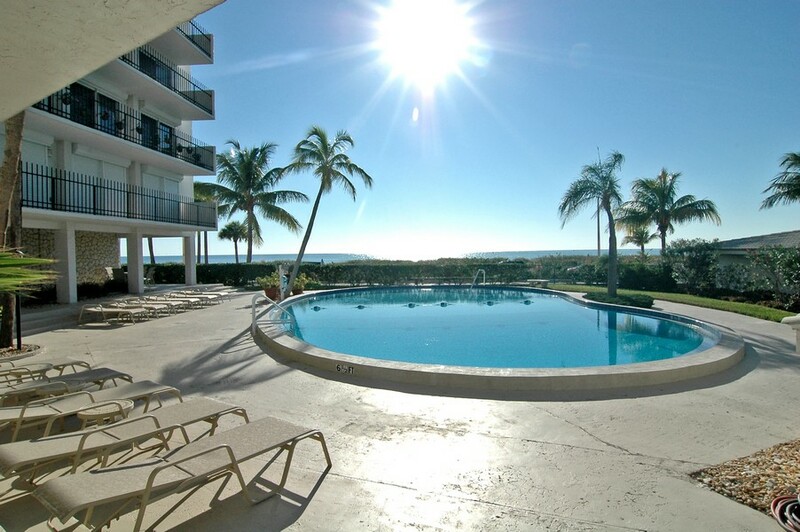 Some of the community highlights include a swimming pool, fitness center, sauna, library, social and party room and beautiful direct access to the public beach. 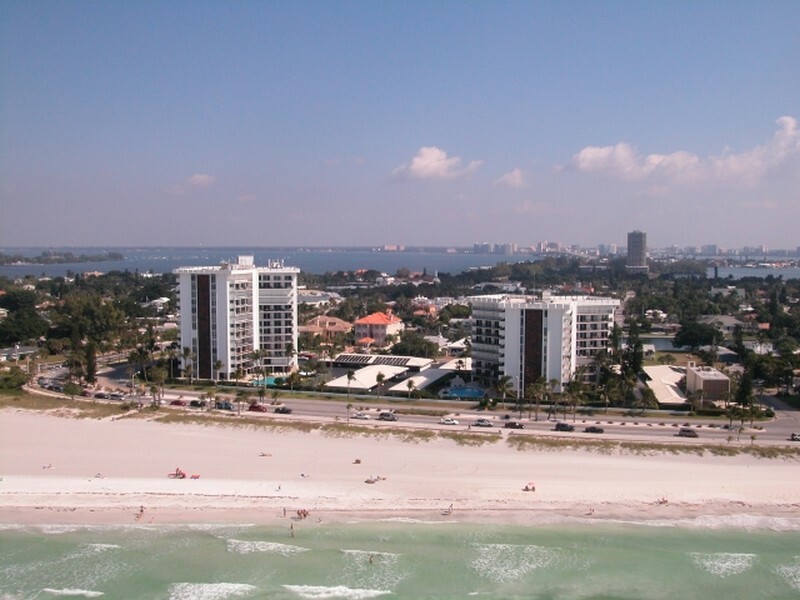 Take advantage of the Towers' concierge services to help you discover the amazing activities throughout Lido Key and the city of Sarasota. Animal lovers are permitted to have 1 small pet and owners wishing to lease their units during peak season may do so. 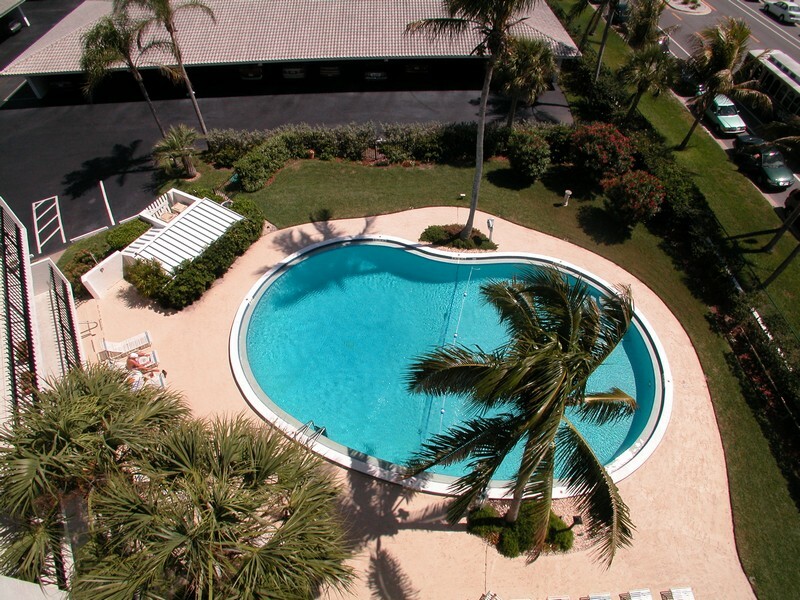 Adding to the attraction of the condominiums and the community itself, you will love the neighborhood features. Just outside of downtown Sarasota, you can enjoy the serenity all around you with a bustling city just around the corner. 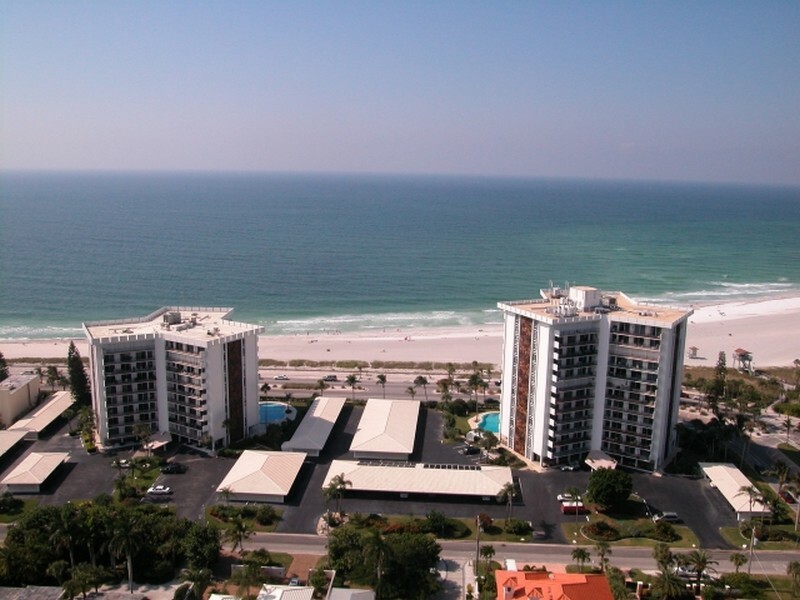 A leisurely stroll will bring you to Marina Jacks, Ana Maria Island and Long Boat Key. 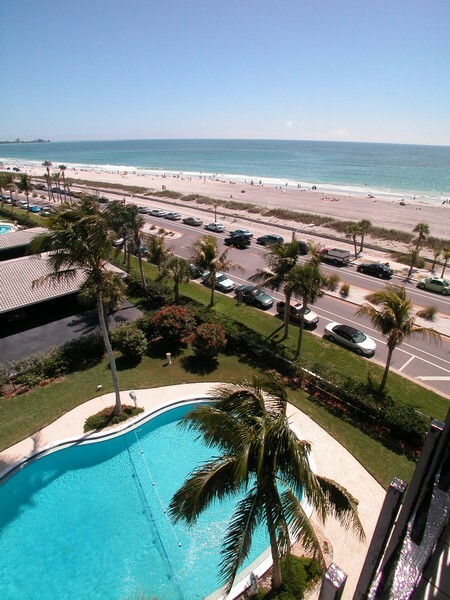 St. Armands Circle provides world-class dining, boutique shopping and inviting beaches. The area offers something to do or see for people of all ages.